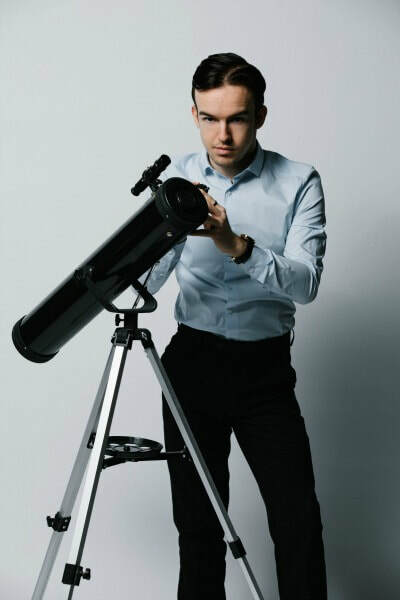 Brandon Taylorian (born 1 July, 1998), who is mononymously known as Cometan, also spelt as Kometan, is the first Millettic philosopher and an autodidact of philosophy, the eponymous founder of Cometanism, also known as Astronism and the sole author of the Omnidoxy which immortalised Cometan's philosophership. 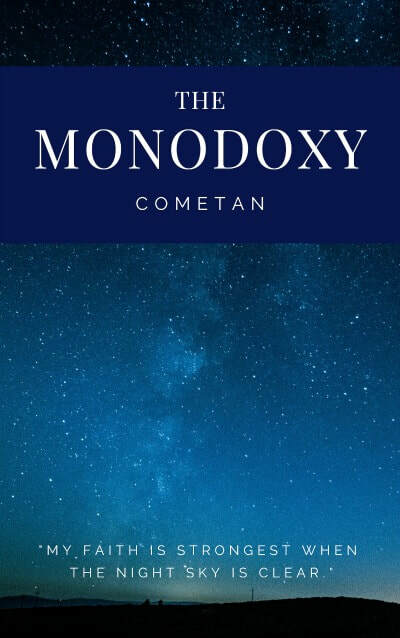 The Monodoxy is a 275,000-word-long philosophical disquisition comprising of hundreds of discourses which are themselves titled by rubrals and written according to a style and structure known as insentence. 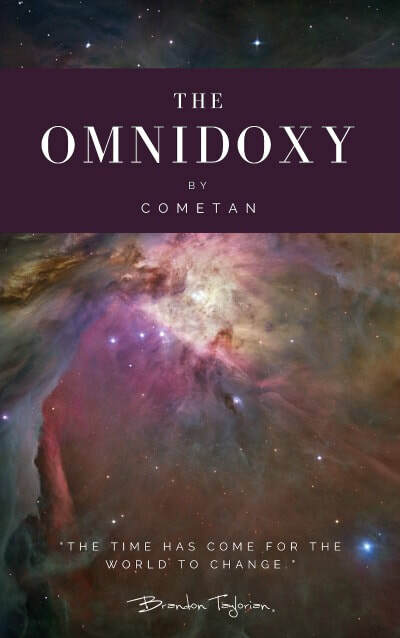 The Monodoxy encompasses the first of twelve disquisitions that, when considered collectively, form The Omnidoxy, the founding treatise of the philosophy of Astronism. 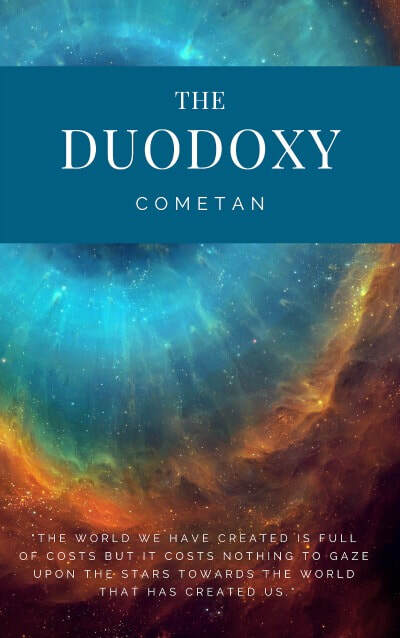 The Monodoxy's authorship solely rests with Cometan, the first Millettic philosopher and the founder of Astronism whom began writing The Monodoxy at the age of just seventeen through what he termed as personal inspiration.